This page is still under construction. Thanks for your patience and let me know if you have any questions! 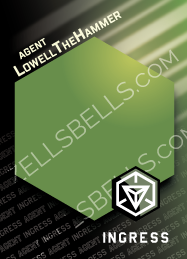 Want your own Ingress style agent cards to trade and collect? Look no further. 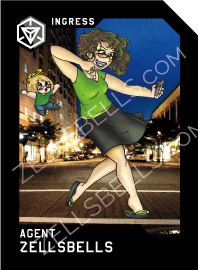 I use my own templates to create a custom card just for you! My designs have plenty of options for customization and superior attention to detail. GOQR.me – quick, clean, free QR code.  SVG compatible. QRCode Monkey – free logo insert available – save as PNG if using a logo.